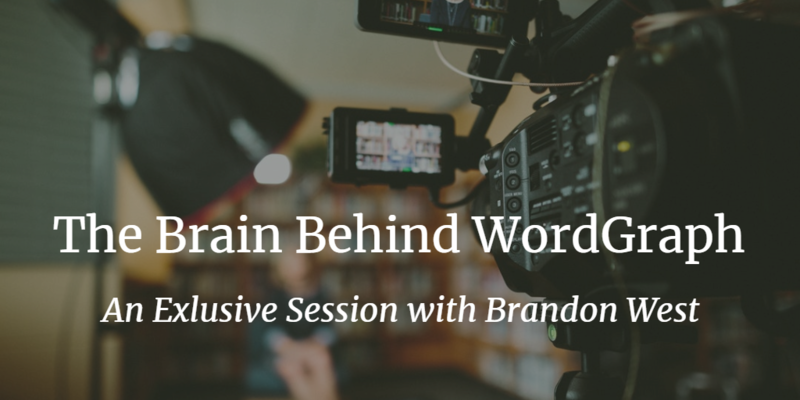 Today we are lucky to have Brandon West, the Founder & CEO of WordGraph on set for an exclusive interview. 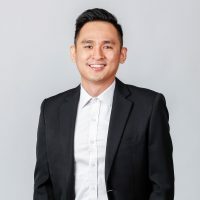 Recently, he has collaborated on a project with Andy from LSIGraph to help analyze and comparing with the Top 10 ranking in SERP a rewarding thing for people like us! I will be asking Brandon about some questions relating to his new tool and what will be next in line for him. You’ll also get to learn the ins and outs of the platform plus, several frequently asked questions surrounding the tool. Be sure to visit WordGraph.io if you haven’t already! I am the Founder and CEO of WordGraph.io. I am a serial entrepreneur who is obsessed with digital marketing. My mission is to help as many people learn about marketing as possible which also explains why I travel a lot. I started out as a marketer like everyone else. For many years, I find it very hard to deal with so many criteria to rank a website. Long story short, the analytical me gathered all the knowledge and experiences over the years and with my equally-driven team, we started WordGraph! 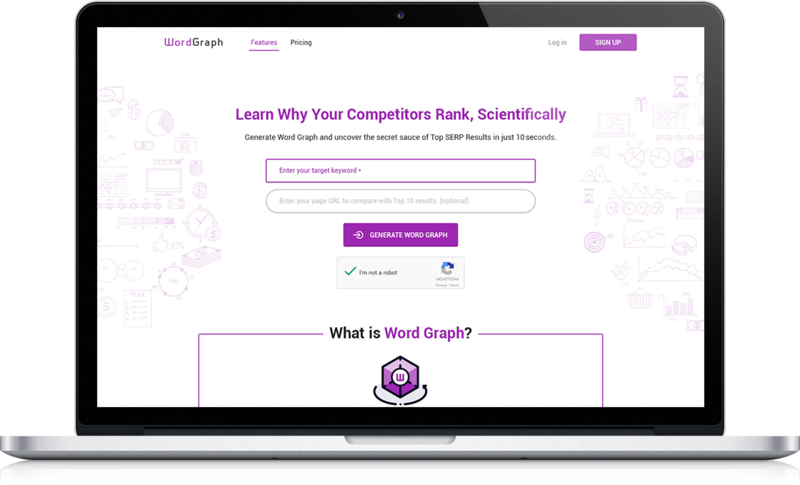 WordGraph is Word Vector Tool designed for you to analyze and compare you against top 10 ranking, by telling you what keywords to use. We give you the best content gap analysis and keyword composition to rank your site higher. It became clear to me the struggle faced by most of the online marketers, spending a tremendous amount of time and effort to rank their site higher. I wanted to help them by making the process effortless. At the same time, we have all the infrastructures needed to run the tool. So I thought – why not? WordGraph identifies the keyword composition Top 10 ranking are using, and suggest a list of keywords you can use in your content based on high & low priority. You’re basically scraping your competitors’ keyword research and planning effort to use it as your own. And you know it is going to work because they are already in the top 10 ranking. I just have this mindset all along that by creating tools that are delivering value to people, it is a big win for not only my users by myself too. During the ideation stage of my tools, I always vow to build something for the long term. Just like how we should be in our daily life, being helpful with consistent efforts towards your clients will result in enormous trust being built. I have three to recommend. Firstly, LSIGraph is my all-time favourite SEO tool. I find myself looking at it every day. It’s good for keyword research efforts, telling you the semantically related keyword to answer the user’s intent. Next, I can’t miss out on Google Analytics + Google Webmaster. Google Analytics provides all the quantitative data regarding the performance of my site’s traffic. Apart from monitoring, analysing the stastistics, Google Webmaster also allows me to monitor and fix issues with my website. SEOPressor’s blog makes it to the list too. People don’t talk about SEO like how they used to, so their platform is the best place that provides you the latest tips and insights of the SEO world. To make matters clear, there are distinct differences between WordGraph and LSIGraph. LSIGraph is a semantic focused keyword research tool, while WordGraph is a Word Vector tool that focuses on content gap analysis and helping you compare against the Top 10 ranking of SERP. Technologically, LSI looks at the wider landscape of search queries while WordGraph only looks at the Top 10 ranking. Now, let’s classify it into 2 different stages, shall we? Prewriting: Before you start writing, you need to use LSIGraph for topic research and understand what people look for in the broad topic. Publishing: Let’s say you have published your post, gain a bit of traction, but not enough to help you rank in Top 10 of the SERP. This is where WordGraph comes in. You “imitate” the Top 10 to force Google into thinking you are one of them. All in all, both need to work hand in hand to achieve the best result. We currently only support English. The team is always making further improvement to the tool and having the feature to include other languages is in the next phase of implementing it. Stay tuned for it! Like every other successful marketer, facing technical difficulties is inevitable. The dedicated support team has received many users writing in, some being excited about the launch, some facing minor issues, bugs and there are others who congratulated us! Here, I’d like to give credits for the hard work of my developers for having to deal with fixing all the bugs and issues that were present during that busy period. Allow me to also take this time by addressing this issue that may occur to my current and future users; the slight delay in results returned. See, you may find yourself paused in the middle of an analysis. Please be patient as it will take some time for the tool to process all the top sites data. This could also happen if one of the sites decided to block us from accessing the page. If you encountered such situation after numerous attempts, be sure to reach out to us so we can help with troubleshooting. Not sure if everyone knows this, but the tool is constantly undergoing enhancement for our users. Yes, as for now there may be some bugs appearing on the dashboard but don’t worry, each and every single bug will be taken care of by my team, so long you inform us. Since using Word Vectors is not as straightforward as keyword matching, the optimization will need a little bit more of pushing. So to improve the analyzing part, the suggested keywords need to be used in the vicinity of your main keywords. Try using them naturally for at least twice to improve the probability of getting picked up by search engines (but please don’t force it!). And you’re good to go! Thank you! I owe these successes to my users and dedicated team. Because of them, I’m able to go the extra mile and push myself to give back to them on a larger scale. As for future plans, we vow to constantly focus on improving the tool. After yesterday’s round of discussion, the team will be working on making WordGraph support location-based analysis, thereby providing better results based on users geological location. 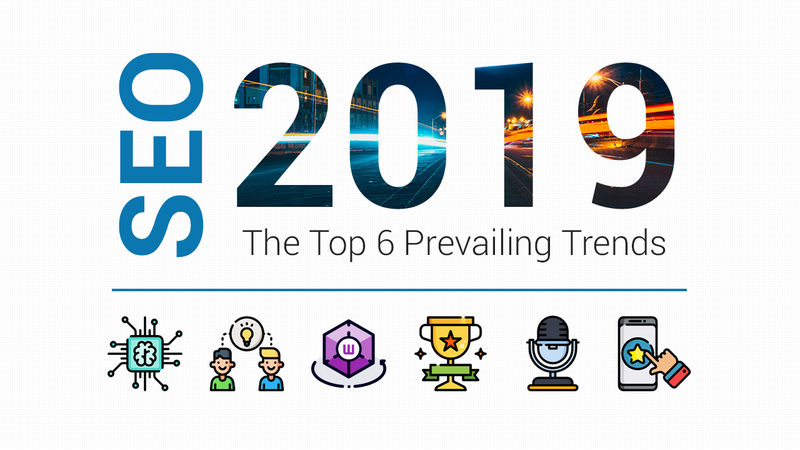 In the meantime, I’d like to take the opportunity to thank SEOPressor for featuring WordGraph as one of the trend to look out for in their SEO in 2019 blog post! Surely your current and future projects are going to reach new heights. All the very best! Check out WordGraph and see for yourself how you can benefit from them. Don’t forget to let us know your success stories!